It’s the festival this weekend and with pleasant weather forecast it should be popular as usual. If you are free and able to help the club demonstrate how to play pétanque to the festival goers that’s great. Your support will be much appreciated by all. 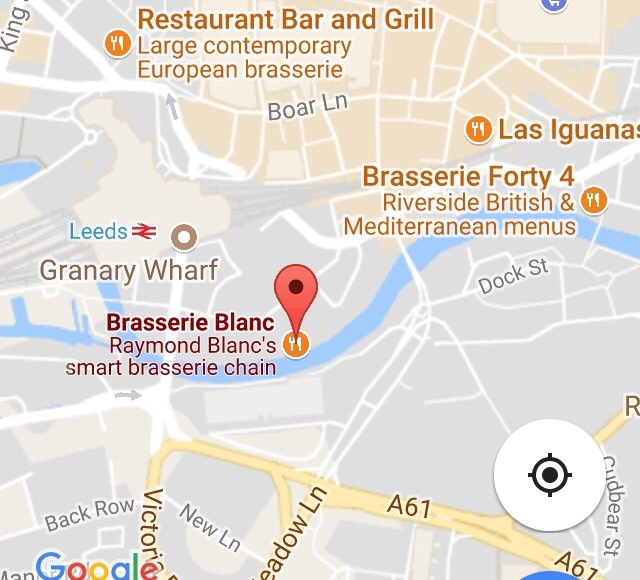 The plan is to meet at 11am each day outside the Leeds branch of the Brassiere Blanc restaurant down by the Leeds Liverpool canal in the city – please see the map above. Parking is quite limited around that area so I suggest using public transport but you may find a pay and display car park space on the road nearby or walk from one of the city’s many car parks. We start at 11am and finish around 4pm. When we finish on the Saturday we need to pack up the terrain and any help appreciated. 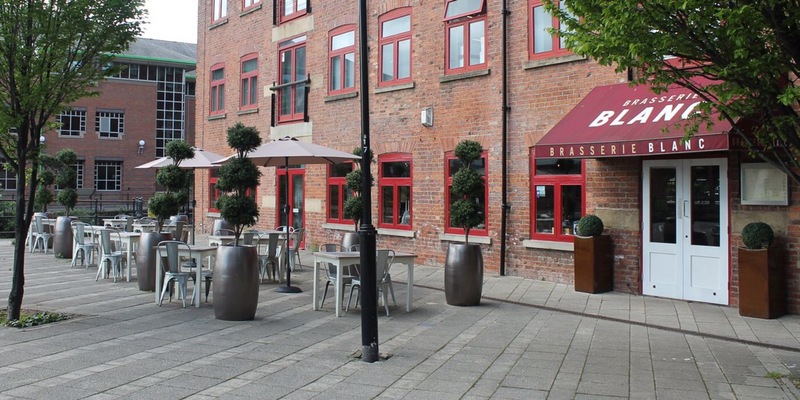 Our sponsors, Brassiere Blanc, have offered us some lunch and it will be confirmed on the day. Normally a few of us take it in turns. Please wear your club colours if you have them. On the Sunday we have arranged a triples match versus Harrogate Montpellier club starting around 1pm. Should be fun. Thank you in advance for your support. Please come for as much as you can and all help appreciated. Any questions don’t hesitate to contact me or send a comment on here and I’ll reply.